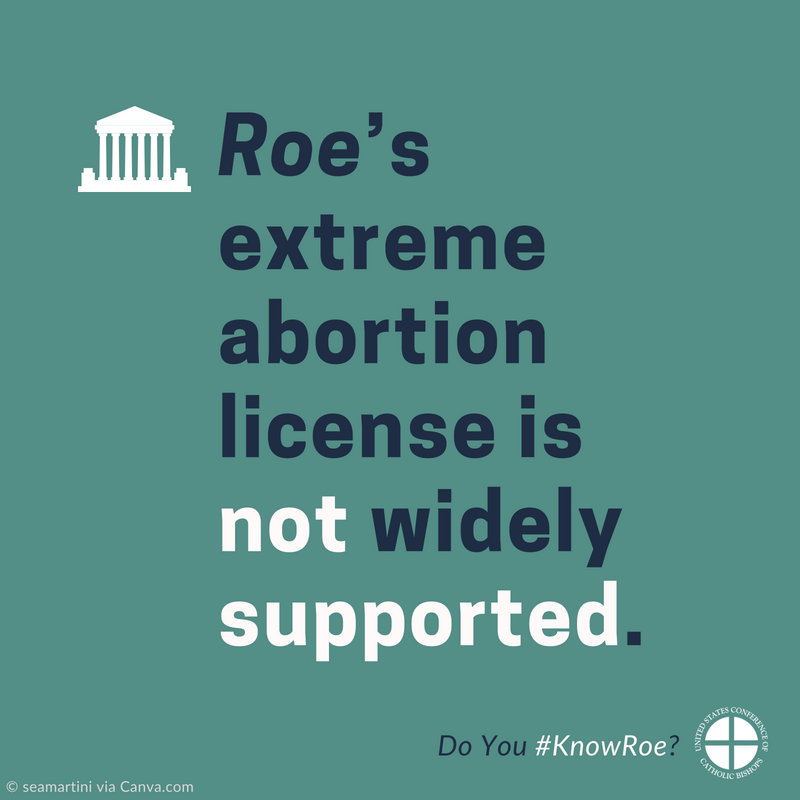 Roe&apos;s extreme abortion license is not widely supported. So why do polls show a majority of Americans favoring Roe v. Wade? Because they don&apos;t really know what Roe did.